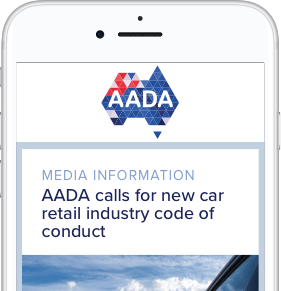 On 7 May, 2018, AADA issued a Dealer Bulletin to Victorian Dealers advising of an extension to the voluntary disclosure period for Dealers who had claimed stamp duty exemptions on service demonstrator or service loan vehicles. The State Revenue Office assessment of these vehicles is that they are not eligible for stamp dutyexemption. The reasons for this assessment are explained in detail in SRO Bulletin D01-18, which all Victorian Dealers should be familiar with. The voluntary disclosure period enables Dealers who may have claimed exemptions for servicedemonstrator and loan vehicles, to disclose this to the SRO and in doing so, receive a reduced penalty rate. The voluntary disclosure period has now been extended to 31 December 2018. Dealers have up to and including this date to make their disclosure.